Charlie Kaufman is the screenwriter behind masterpieces such as Human Nature, Confessions of a Dangerous Mind, and Synecdoche, New York. 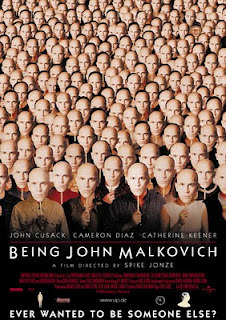 But Being John Malkovich was his debut, and one could argue that it paved the way for a new wave of surrealist cinema. 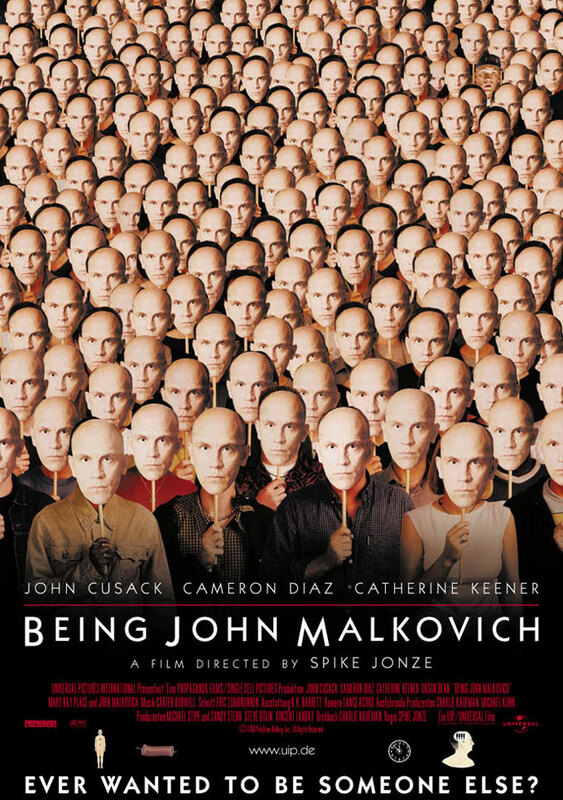 It's about a building that has 7 and 1/2 floors, where a small door leads to a tunnel that ends up in the actor John Malkovich. Yeah... it doesn't make much sense. And that's the beauty of it!